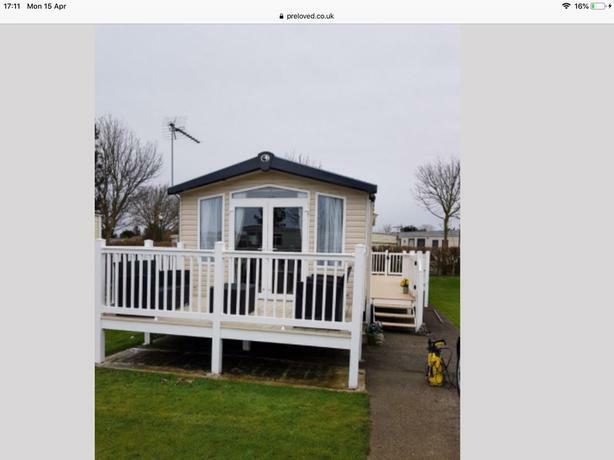  Log In needed WANTED: STATIC CARAVAN ON RIVERSIDE CARAVAN PARK IN BRIDGNORTH. .
CASH WAITING , preferably with french doors and decking.